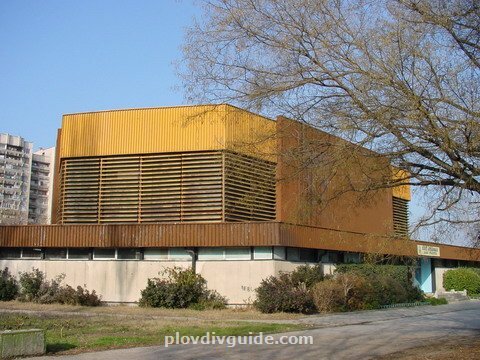 1.The Stroitel Sports HallThe Stroitel Sports Hall is a sports facility, having an area of 2000 sq.m., and offering 700 seats and 4 open-air pitches. 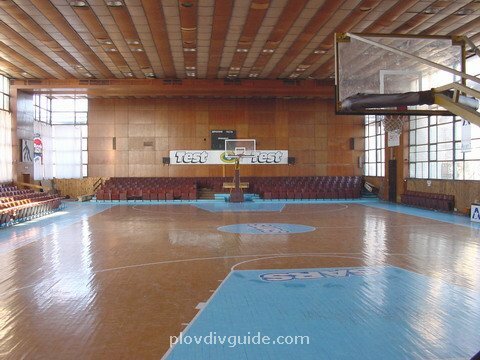 2.The Stroitel Sports HallIt is the sports base of the Maritsa Basketball Club - multiple champion of Bulgaria, and finalist of the Ronketti Basketball Cup. 3.The Academic Sports HallThe Academic Hall can seat 500 people, and is located on an area of 1800 sq.m. 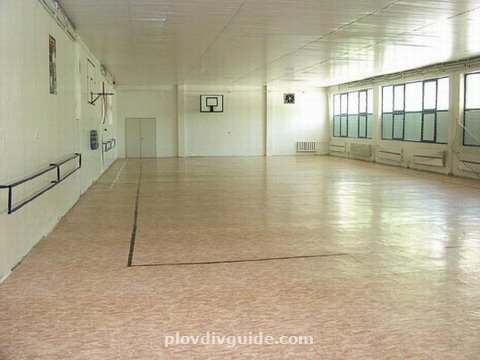 The complex also includes a training hall. 4.The Academic Sports HallThe Academic Hall is the base of the Academic-Test basketball team. 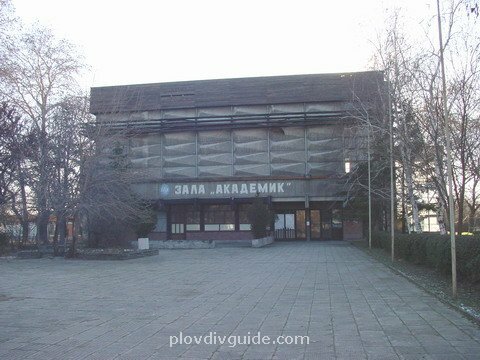 5.The Dunav Sports HallThe Dunav Hall (Dunav is the Bulgarian name of the Danube River) is a training hall for basketball, volleyball, handball and aerobics, situated on an area of 1800 sq.m. 6. 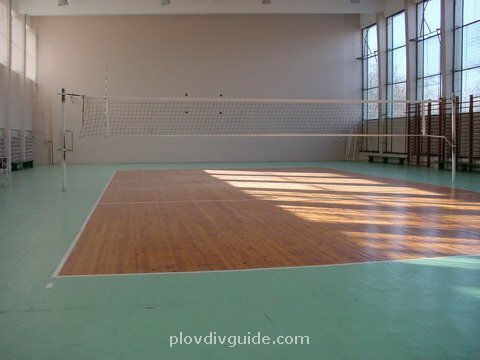 Plovdiv Sports Complex The Plovdiv Sports Complex disposes of combined training hall suitable both for basketball and volleyball, having the size of 30 x 18 m.